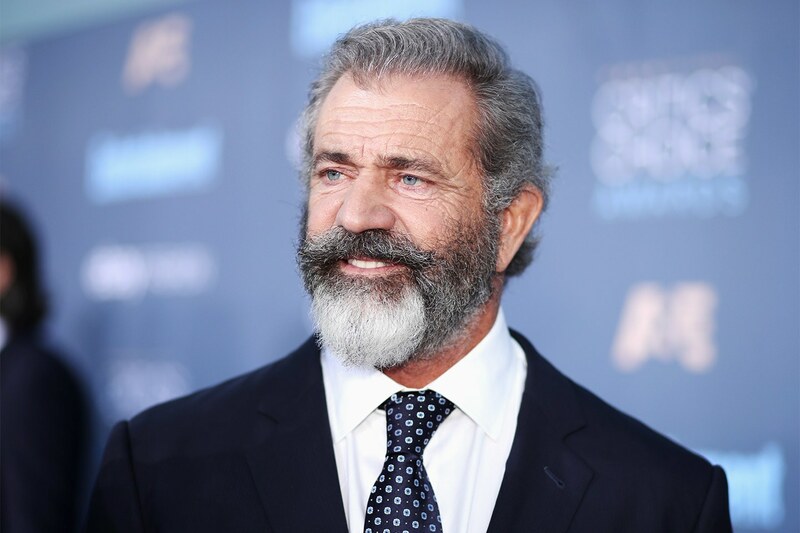 Mel Colm-Cille Gerard Gibson AO (born January 3, 1956 at Peekskill, New York, U.S.) is an American actor, film director, producer and screenwriter. 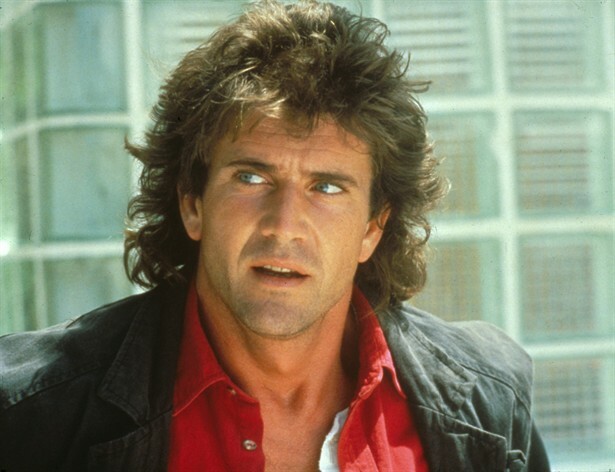 He is most well known as an action hero, for roles such as Martin Riggs in the Lethal Weapon film series and Max Rockatansky in the first three Mad Max films. He was born in Peekskill, New York, and moved with his parents to Sydney when he was 12 years old. 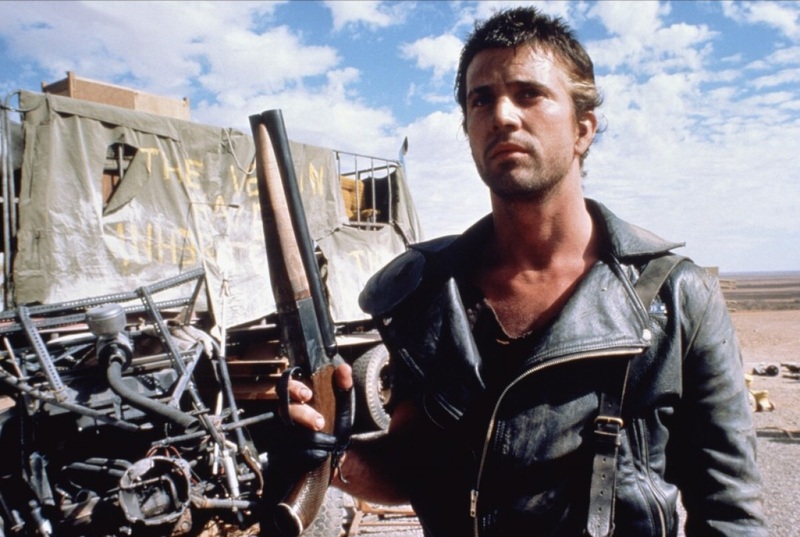 He studied acting at the Australian National Institute of Dramatic Art. During the 1980s, Gibson founded Icon Entertainment, a production company which independent film director Atom Egoyan has called, "an alternative to the studio system." 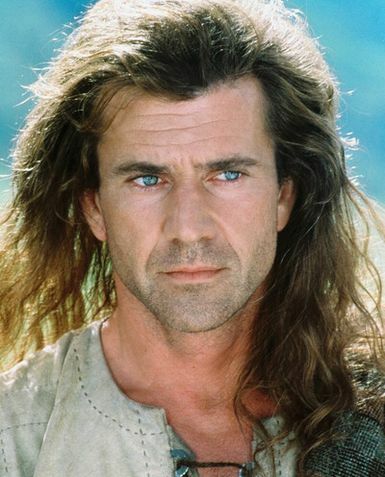 In 1995, Gibson produced, directed, and starred in the Braveheart , for which he won the Golden Globe and Academy Award for Best Director, along with the Academy Award for Best Picture. 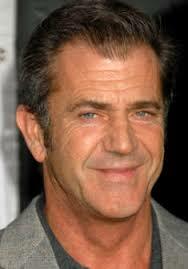 In 2004, he directed and produced The Passion of the Christ , a financially successful, controversial film depicting the last hours in the life of Jesus.